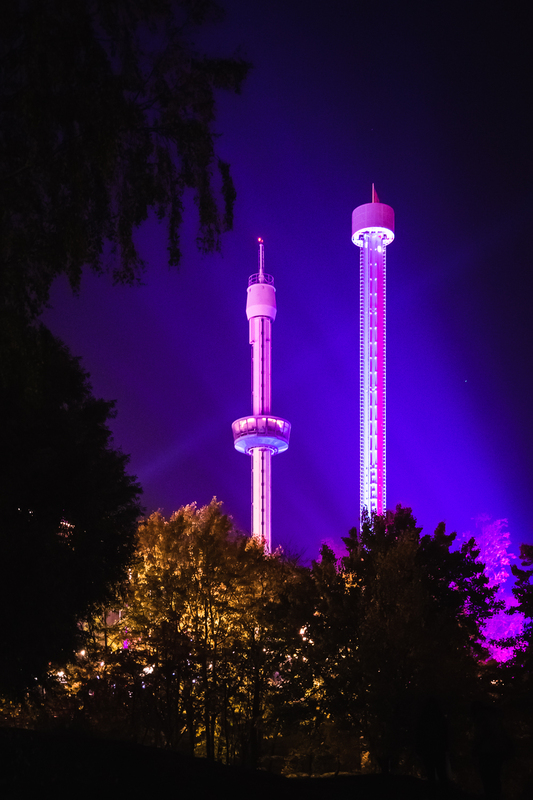 Finally…after living in Finland for almost 3 years, I made it to the beloved Valokarnevaali. 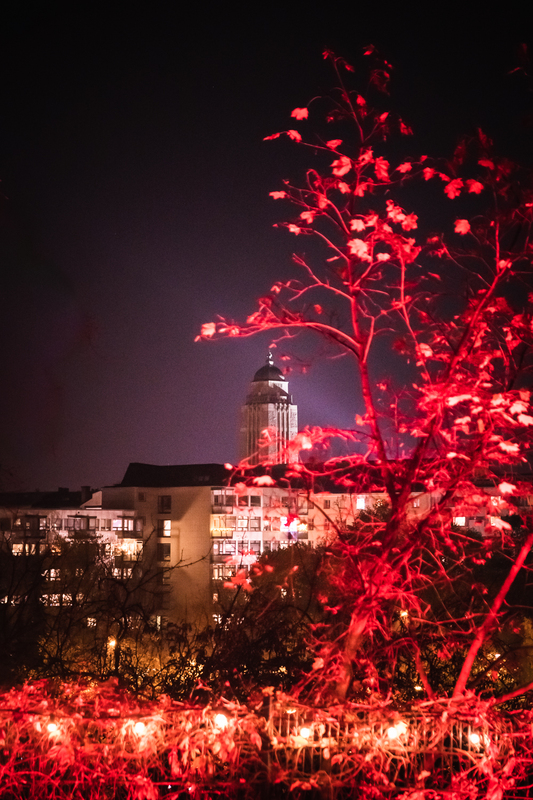 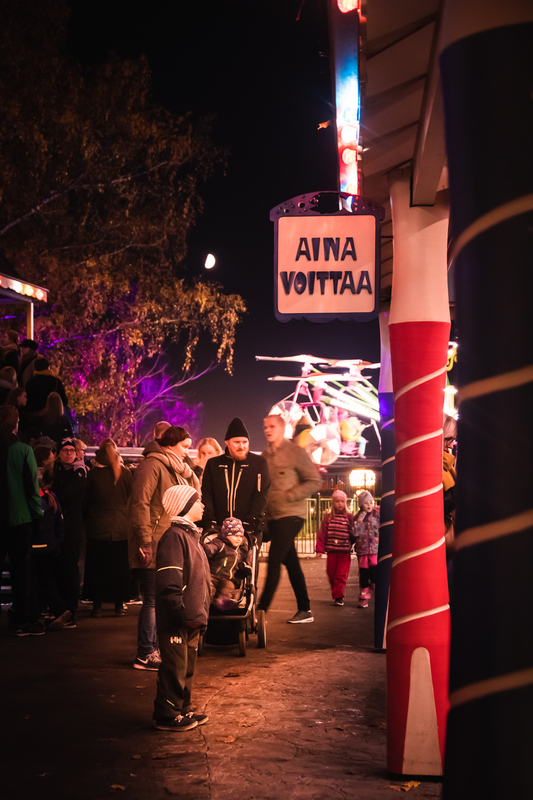 If you have never heard of it before, Valokarnevaali is a “carnival of light“ in the heart of Helsinki. 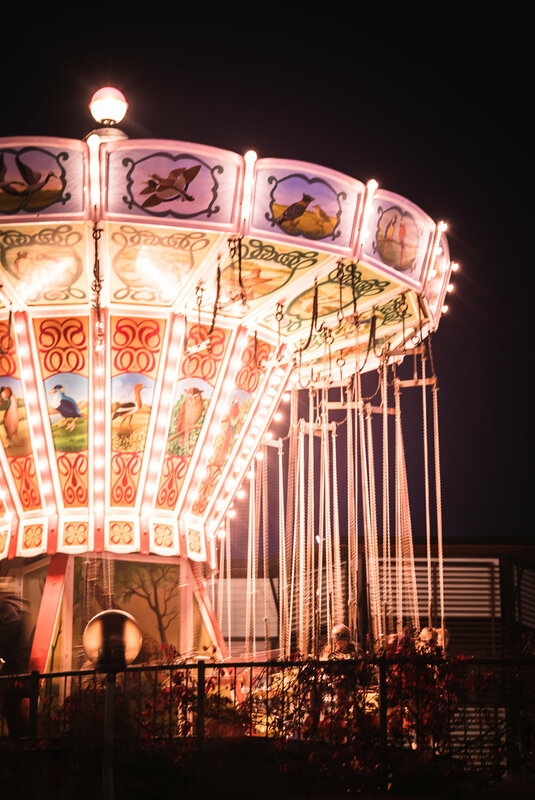 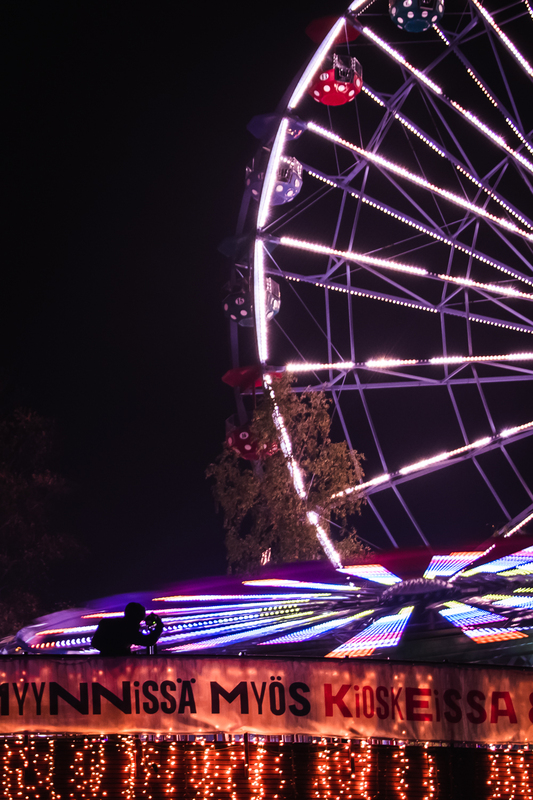 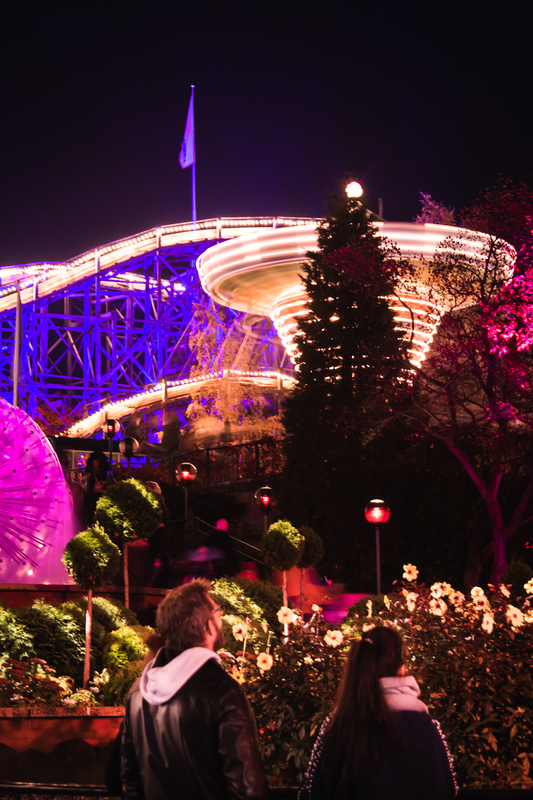 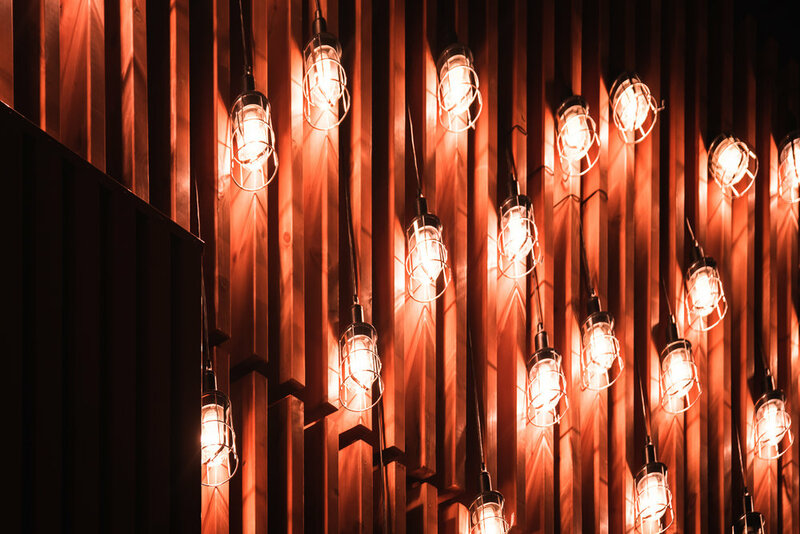 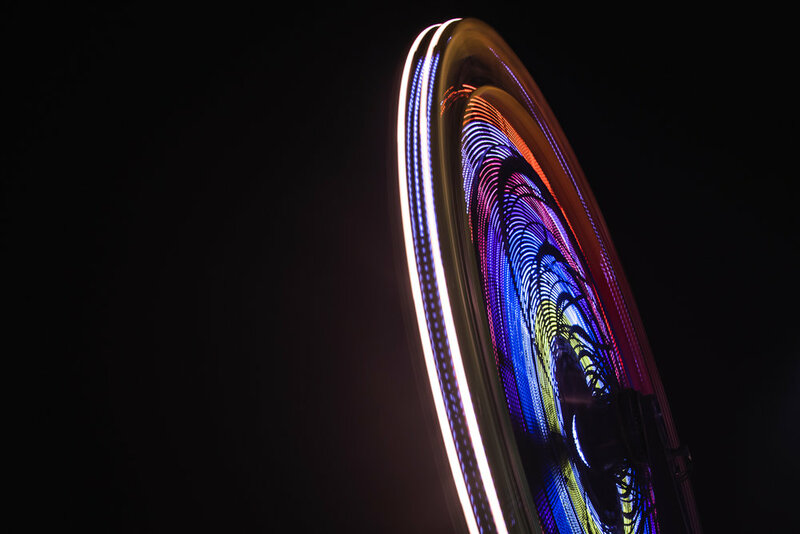 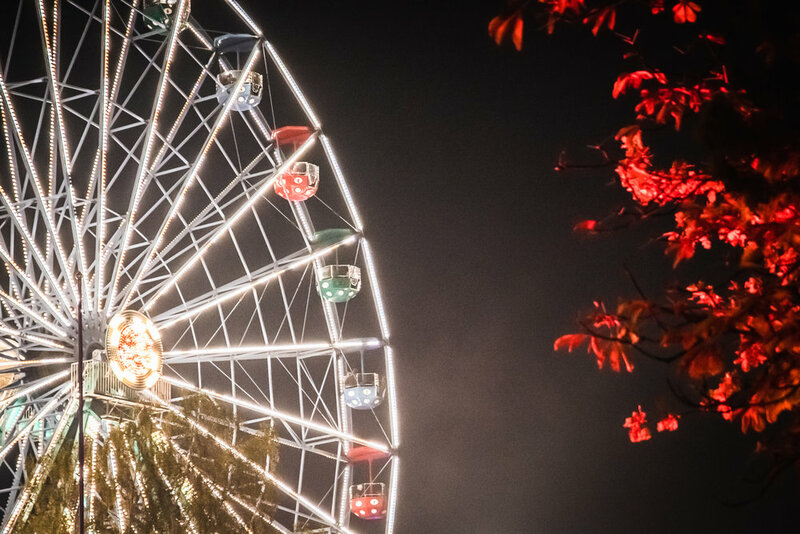 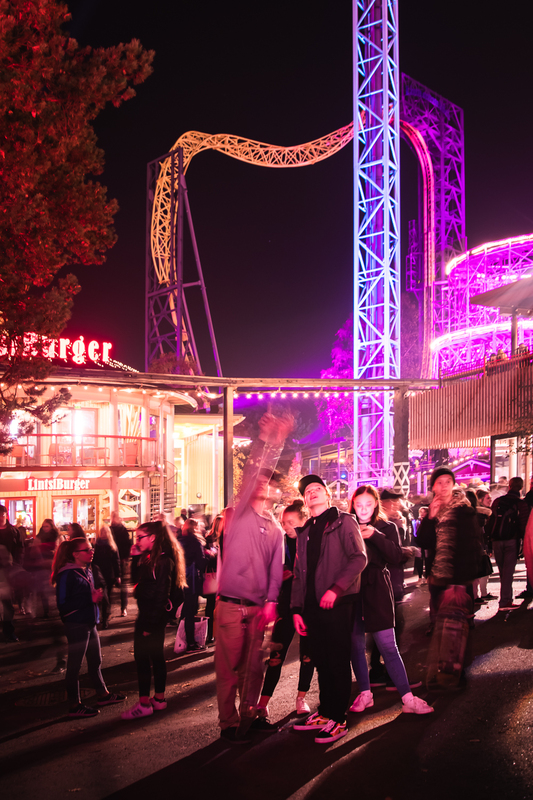 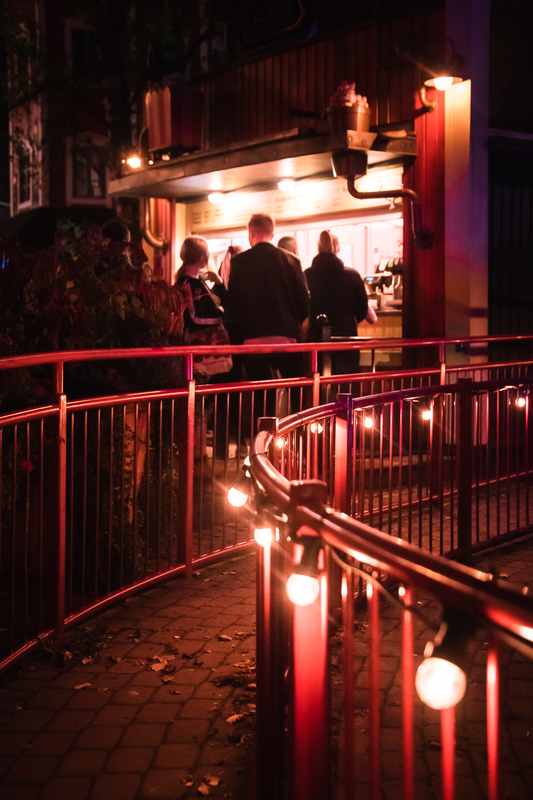 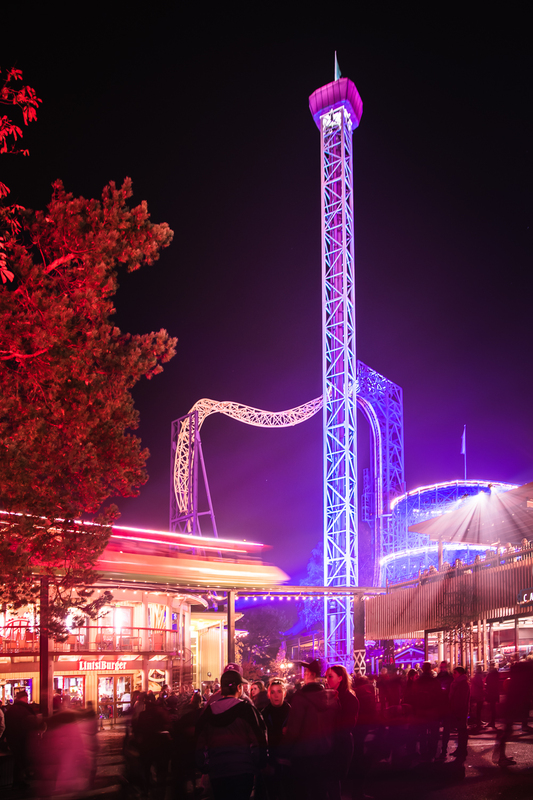 Every October, as the days are getting shorter and Finnish darkness arrives, the Amusement Park Linnanmäki dresses up with a extra set of lights.